Get the hotel experience for a fraction of the price! Friedrich, Germany: “One of best hostel experiences I ever had! One of the best hostels I have ever stayed in. First thing to mention, it’s CLEAN. Nowadays you might think it became impossible to keep cheap hostels clean, this is the prove it’s not. 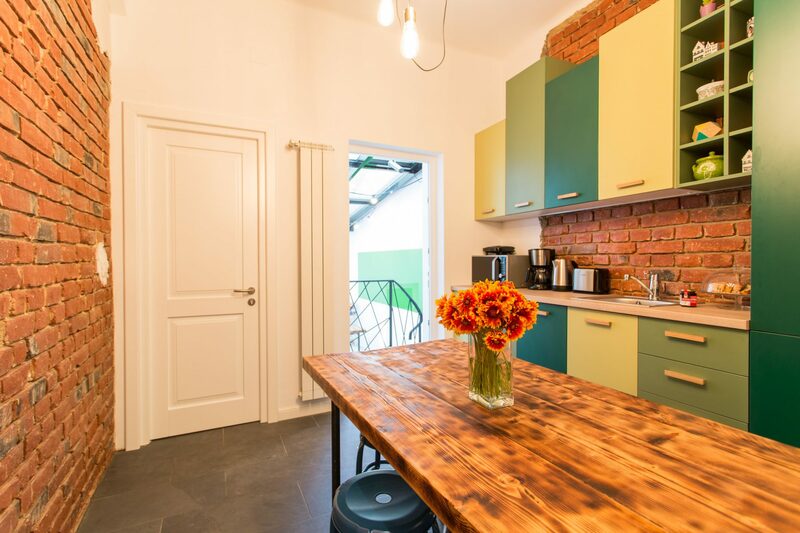 Looking for a CLEAN, affordable, central, modern, friendly place to stay in Bucharest? Look no further, this is the First Hostel!